CCP Games has rolled out a new major update to EVE: Valkyrie on both Windows PC and PlayStation VR that introduces Wormholes to the multiplayer space dog fighting title. 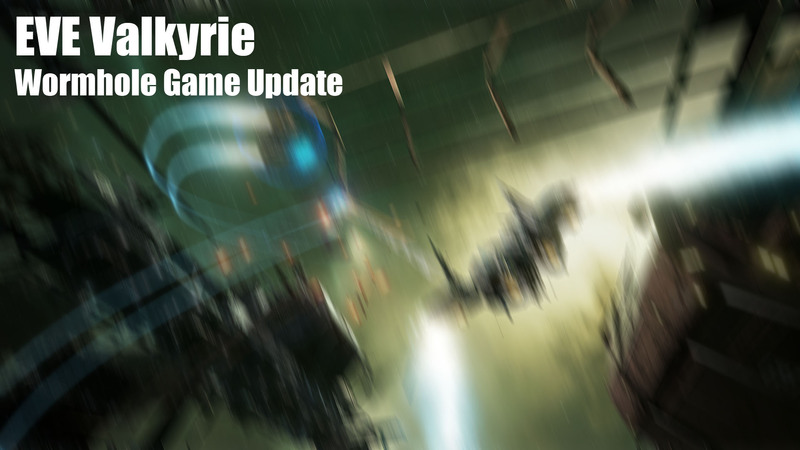 Wormholes are essentially weekly challenges that will introduce players to advanced encounters and gameplay types that will test their piloting ability. 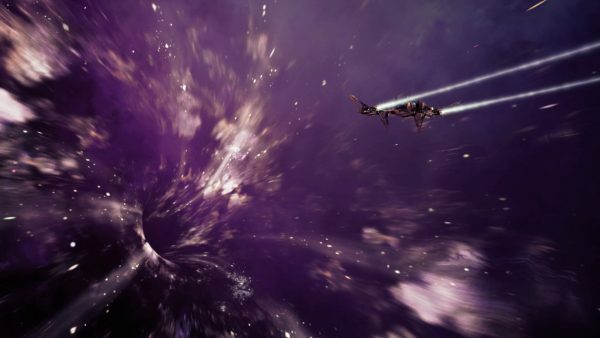 Each wormhole encounter will feature a different rotation of available ships, visuals that will help differentiate them from one another and special Wormhole only loot that may be available for a limited time. Wormholes are available in a separate matchmaking queue and these limited time events do not affect a pilot’s overall standings such as leaderboard rank, kill-death-ratio or other stats but players will still earn XP while participating in Wormhole events. Also newly available is the Leagues Alpha system – Valkyrie’s answer to ladder matchmaking where players are placed in a specific pool. 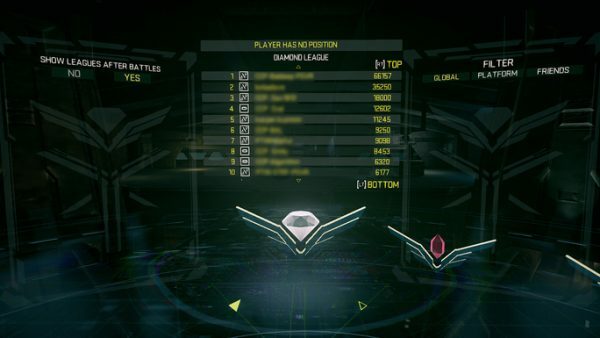 No longer constrained by your pilot rating players will find themselves assigned the rank of Emerald at the beginning of their League Alpha career and have a chance to ascend through the aptly named Sapphire, Ruby and Diamond ranks. CCP also wrote a blog about the basics of the League Alpha feature on their official Valkyrie league.